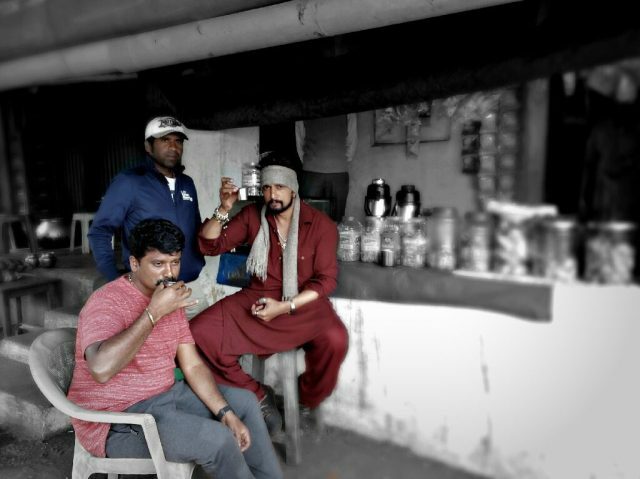 Sudeep and Prem seem to be enjoying ‘chai pe charcha’ a lot. Now, his well-wishers have a big reason to rejoice. As it so happens, ‘The Villain’ director Prem just took to Twitter and shared an awesome pic with his followers. In it, he can be seen chilling with Sudeep and doing some ‘Chai pe charcha’ in the most relaxed way possible. Needless to say, the two men seem to be in a good mood here and are enjoying the occasion to the fullest. That’s what we call chilling like a boss. 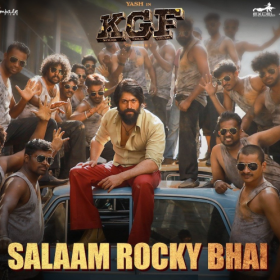 In case you did not know, ‘The Villain’ is touted to be a drama and is one of the biggest Kannada films in recent times. Besides Sudeep, it also features Shivarajkumar and Amy Jackson in the lead. 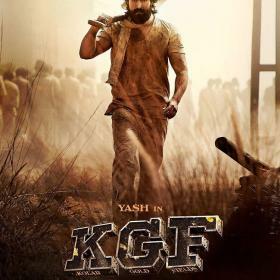 This will be the first Kannada film of the ‘Yevadu’ star’s career. On a related note, besides ‘The Villain’, Sudeep also has ‘Sye Raa Narasimha Reddy’ and ‘Phailwan’ in his kitty. 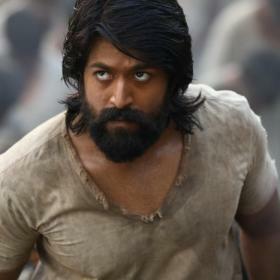 ‘Sye Raa Narasimha Reddy’ is touted to be a period film and features Chiranjeevi in the lead. On the other hand, ‘Phailwan’ is an equally ambitious film and features Sudeep in the role of a fighter.